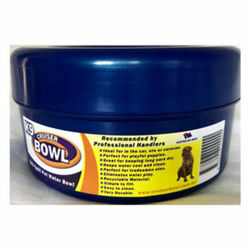 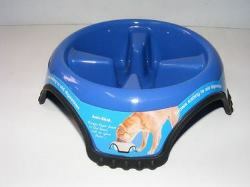 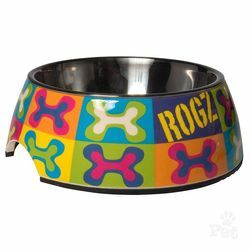 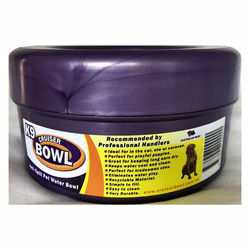 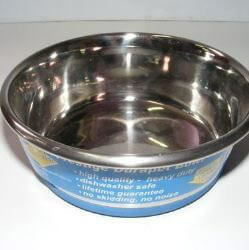 We stock a wide range of dog bowls to suit all types of dogs. 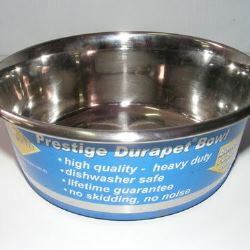 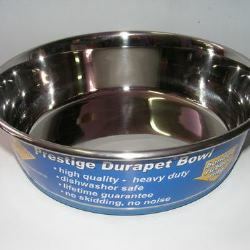 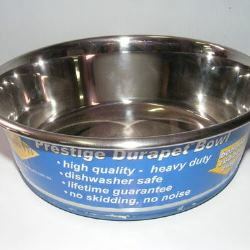 We have the durapet heavy gauge stainless steel bowls with the rubber on the base to stop it from sliding around when your dog is trying to eat. 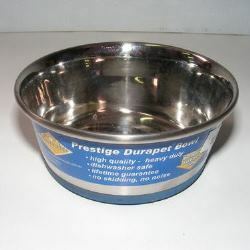 They range in size from 250ml to 4.2litres. 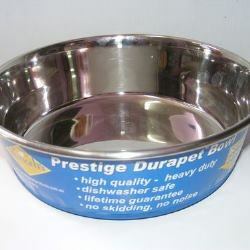 They're durable and easy to clean they're even dishwasher safe. 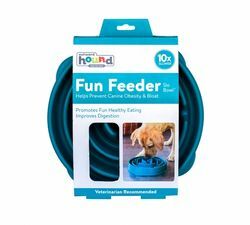 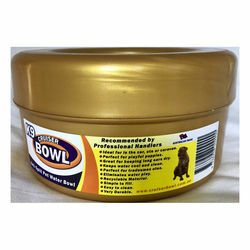 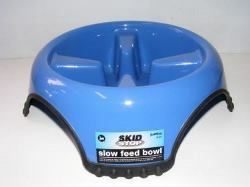 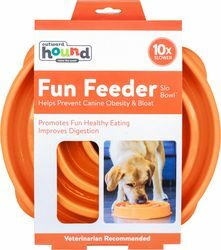 Slow feed bowls are great for dogs that eat to fast. 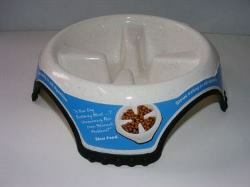 Have your dog eat in style.